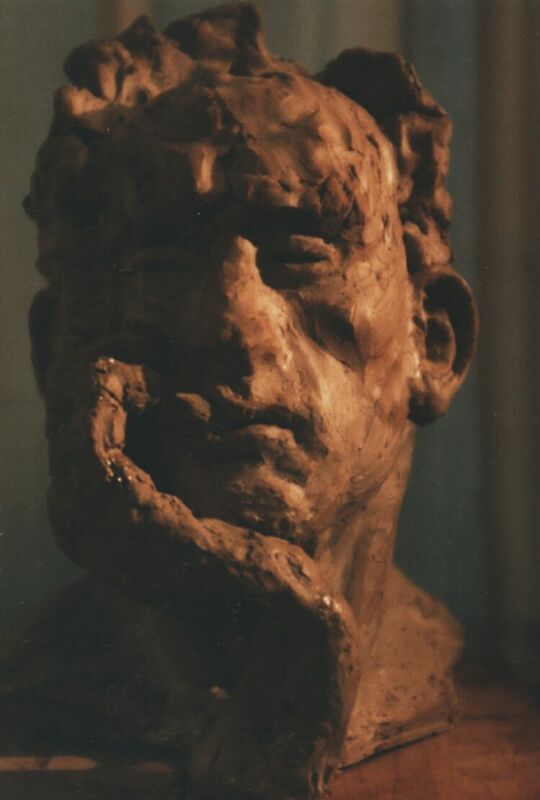 The sketch, when the idea first occurred to me. 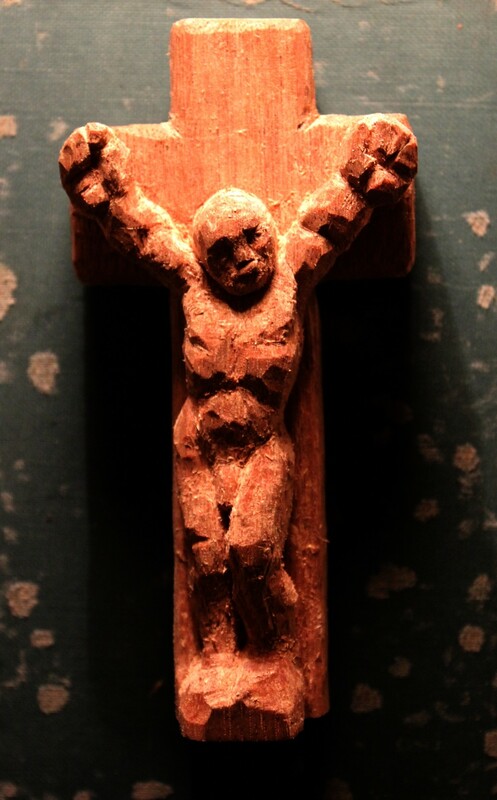 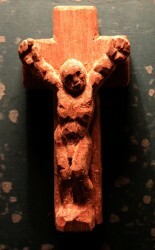 The final piece carved in Teak wood. 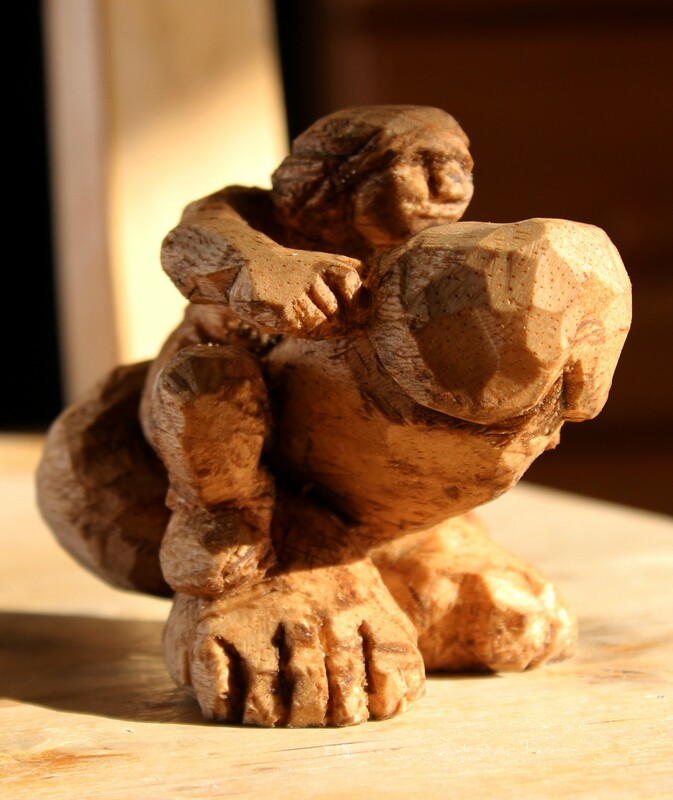 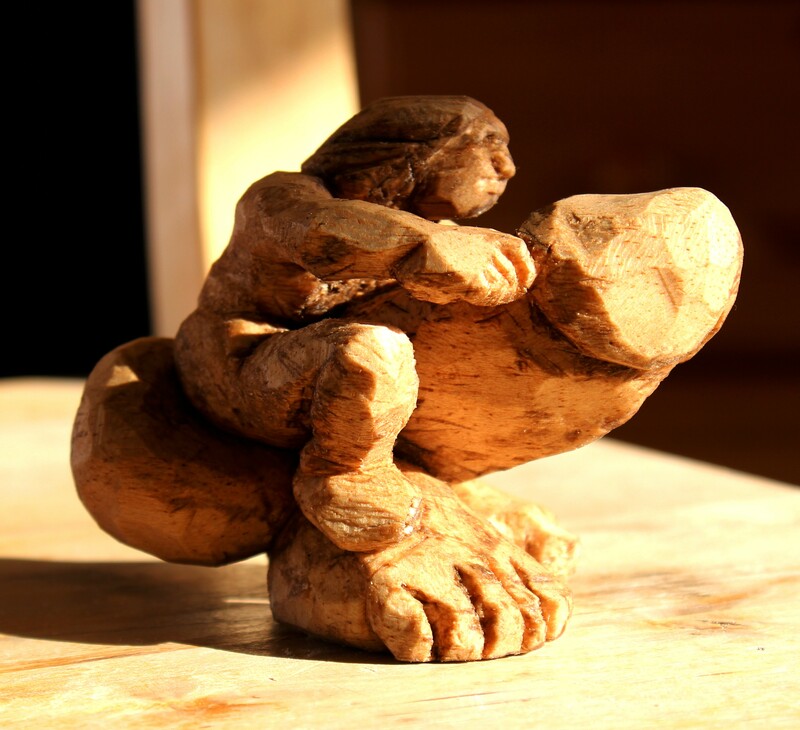 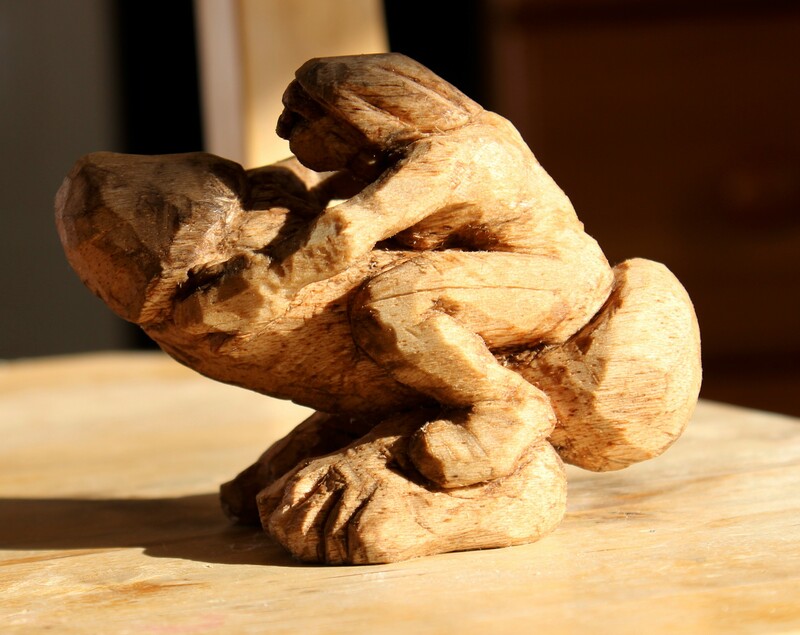 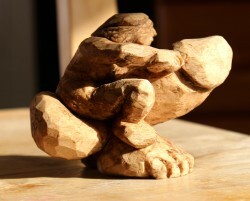 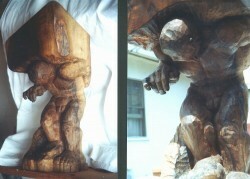 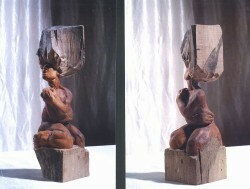 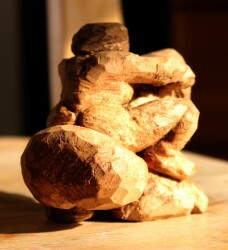 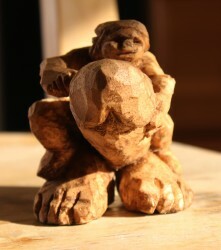 Sysiphus, 2 views, sculpted in Walnut root. 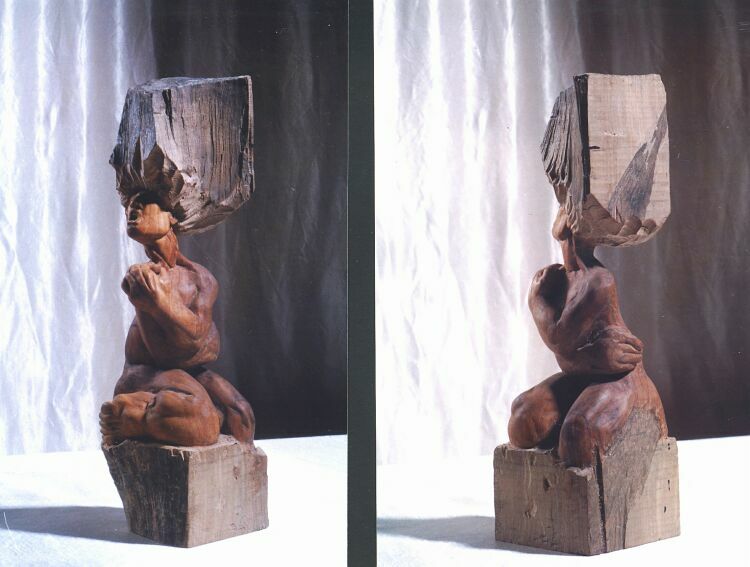 54cm x 22cm x 22cm (22in x 9in x 9in). 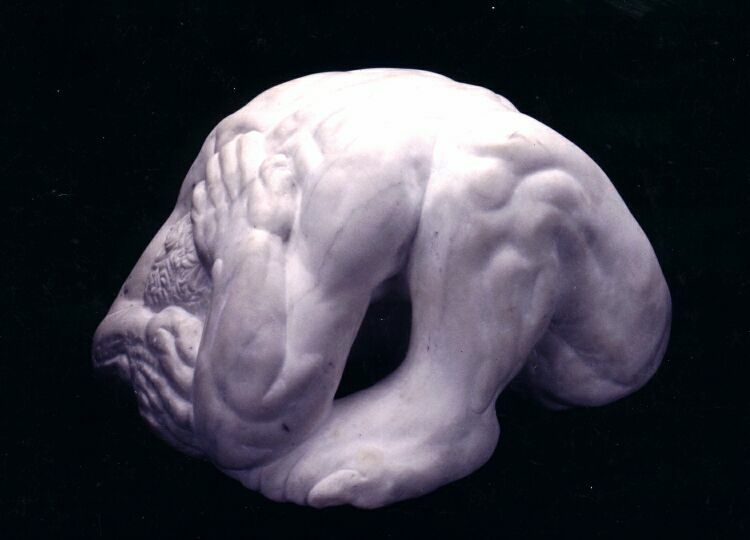 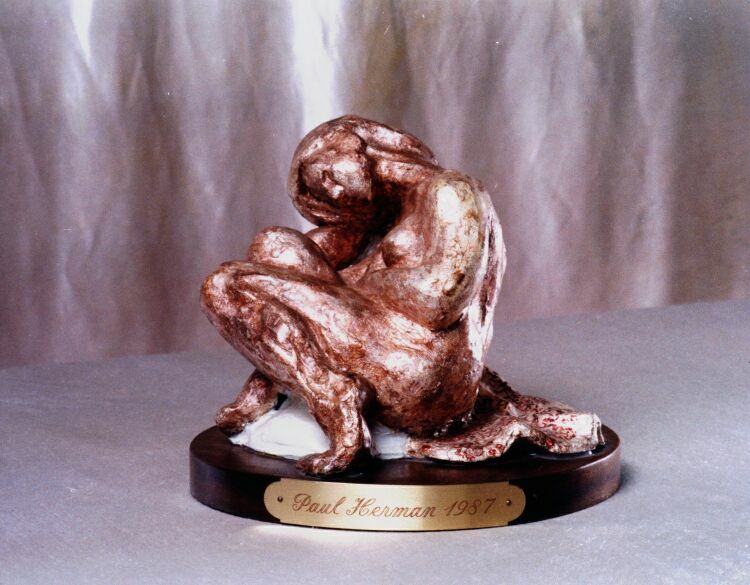 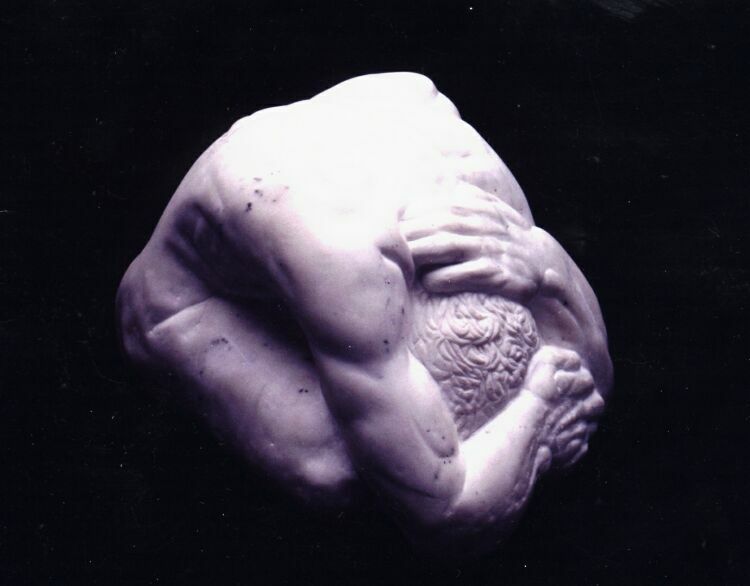 Marble figure, side 30 x 60 x 30 cm. 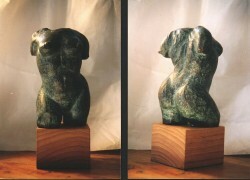 Marble figure, front 30 x 60 x 30 cm. Sculpture: Clay figure with silver leaf & oil paint polychroming, 18 cm (7 in) tall. 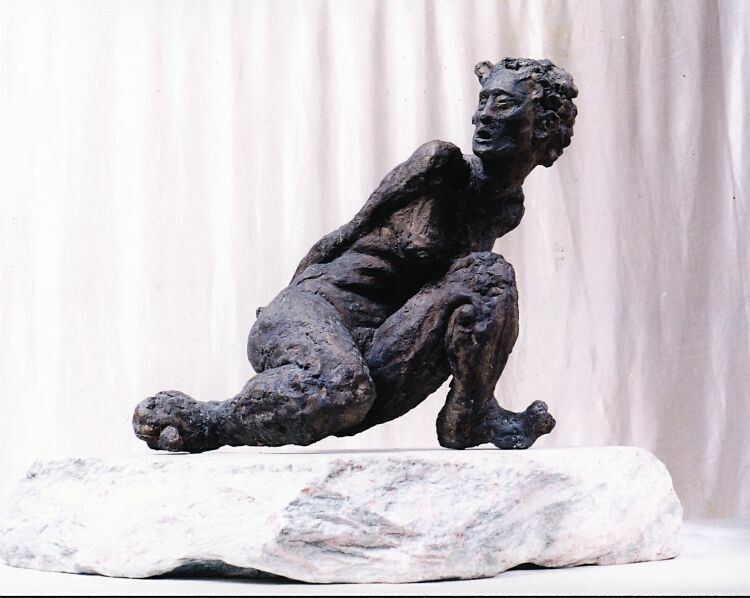 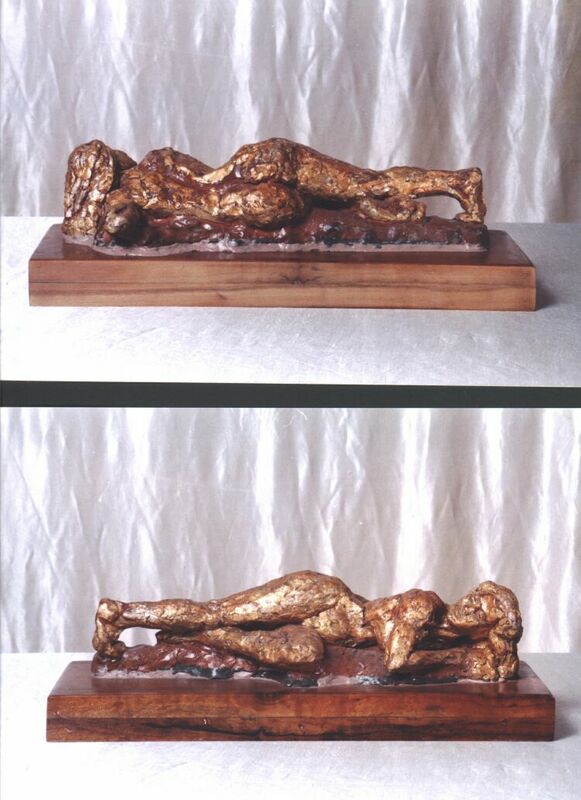 Slave, sculpture in bronze 44cm x 50cm x 41cm (18in x 20in x 16in). 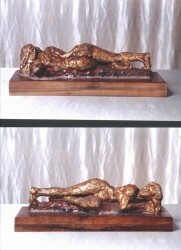 Front & back views, clay figure with gold leaf & oil paint polychroming, 18 cm (7 in) tall.